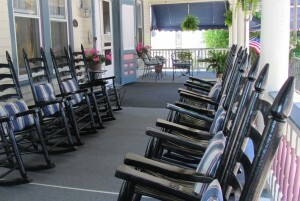 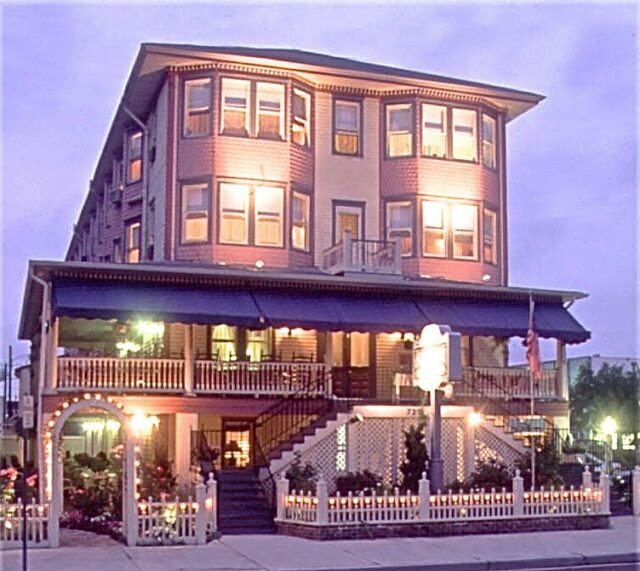 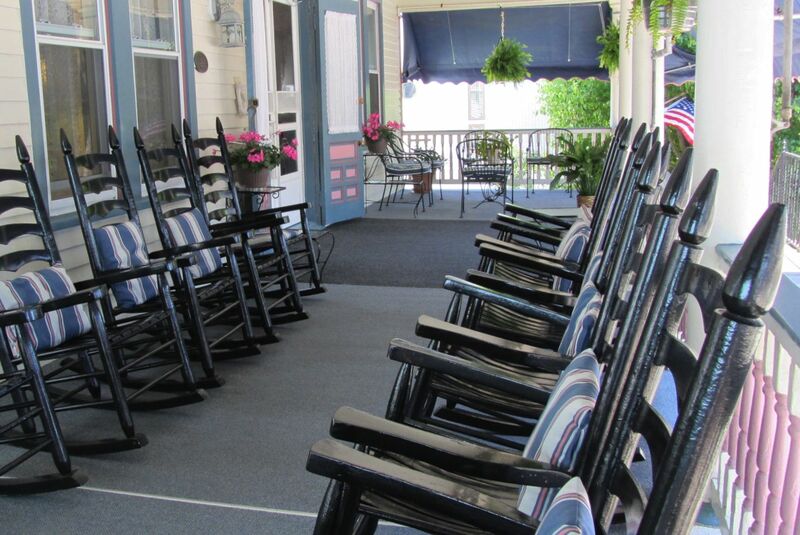 The Scarborough Inn, centrally located to beach, boardwalk, restaurants, and shopping, is the largest Bed and Breakfast in Ocean City, New Jersey. 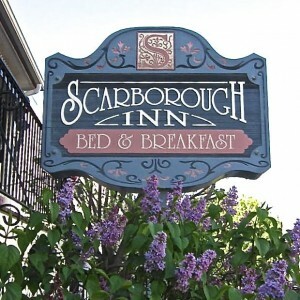 This 1895 B & B provides a unique experience for guests who enjoy the personal touch of a traditional Bed and Breakfast with the privacy of a “boutique” hotel. The Inn currently has 22 individually decorated and appointed guest rooms, each featuring their own theme. 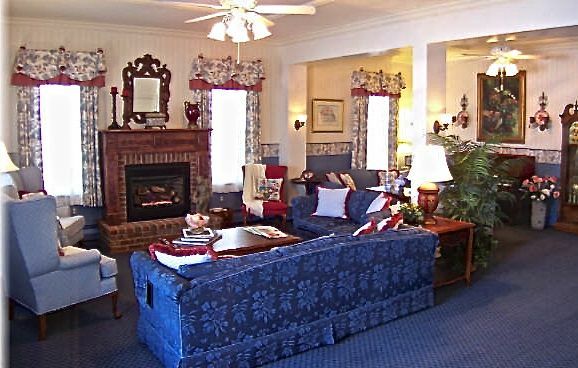 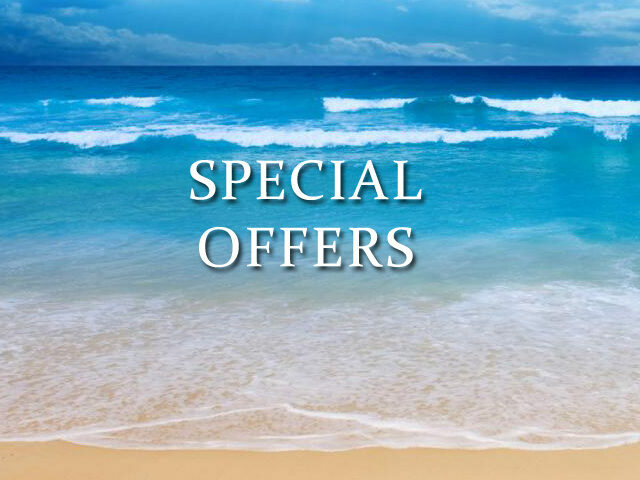 Each room provides the perfect mix of modern amenities, such as air conditioning, refrigerators, flat screen televisions, free Wi-Fi and DVD players. 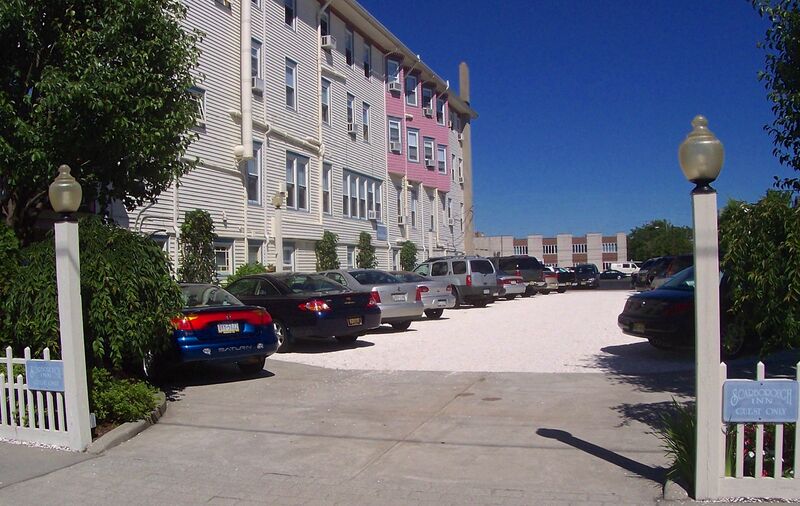 Park your car in our free adjacent parking lot, and walk to most local attractions.